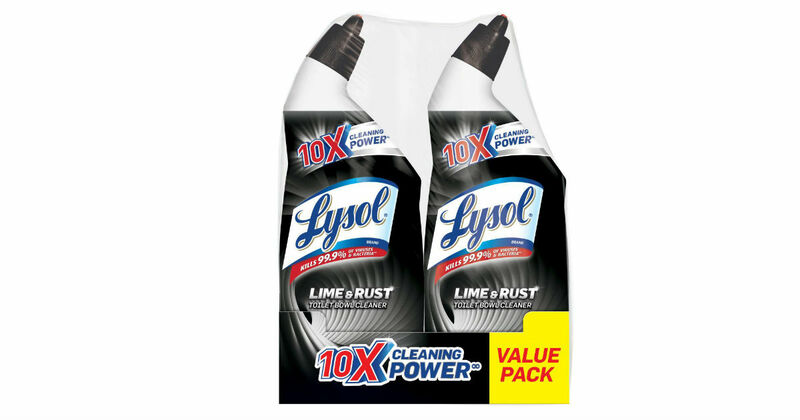 Score this 2-Pack of Lysol Lime & Rust Remover Toilet Bowl Cleaner for only $3.22 on Amazon, regularly $9.98. Powers through toughest lime scale & rust stains in seconds and destroys toilet bowl rings! This is an add-on item and will ship with orders over $25.